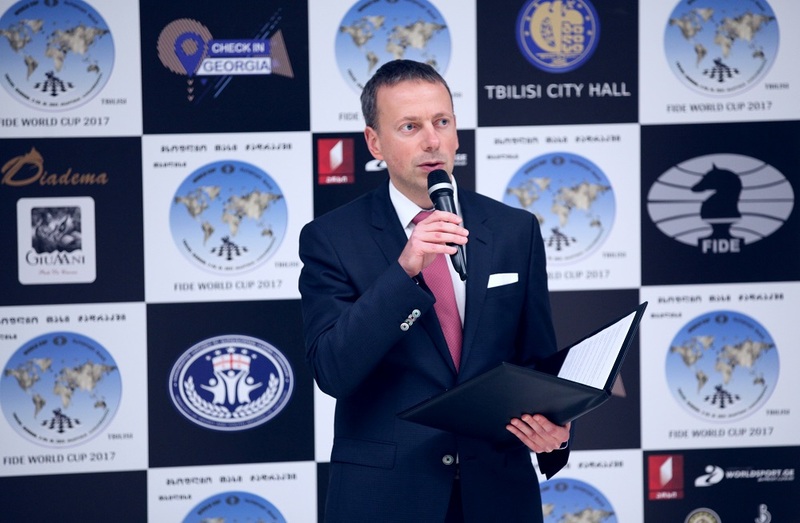 The closing ceremony took place in the Biltmore Hotel in Tbilisi on 27th of September 2017. 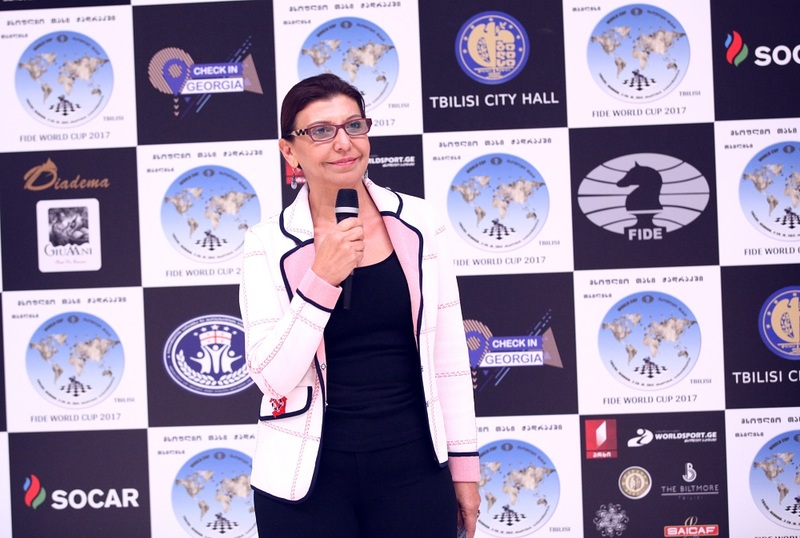 The players and guests were greeted by the Minister of Sport and Youth Affairs of Georgia Tariel Khechikashvili, the ECU President Zurab Azmaiparashvili, the President of Georgian Chess Federation Giorgi Giorgadze, the former Women’s World Chess Champion Nona Gaprindashvili and the FIDE Vice President Gulkiz Tulay. 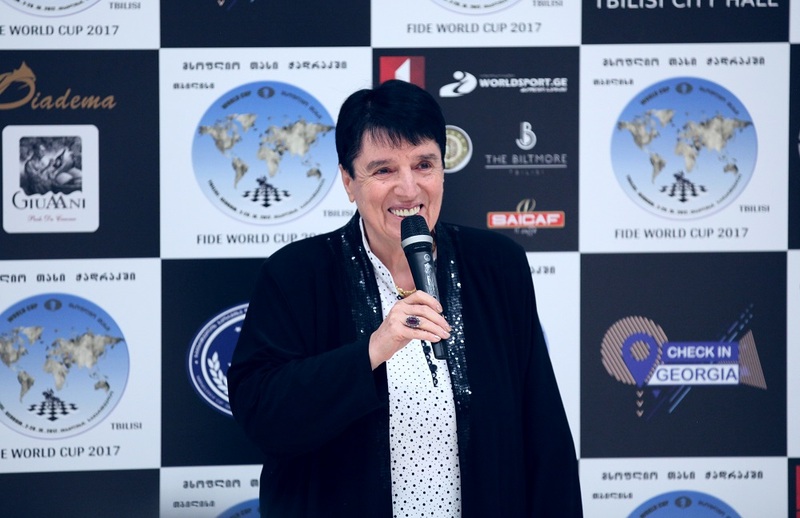 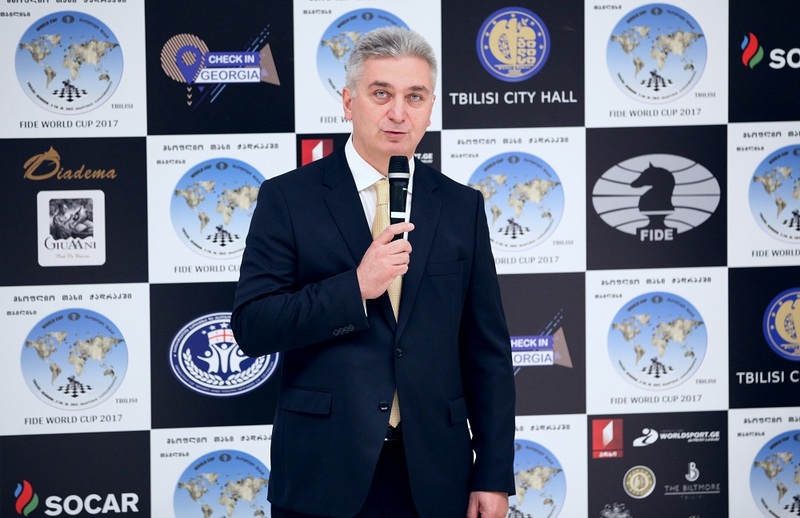 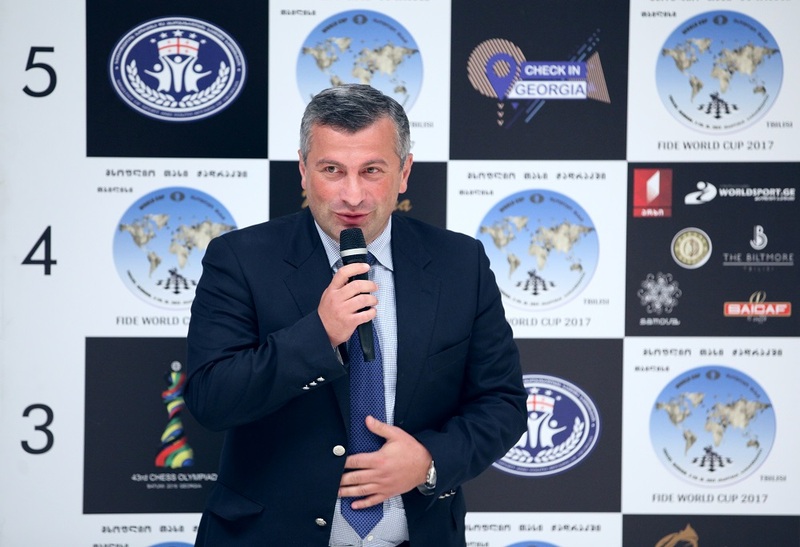 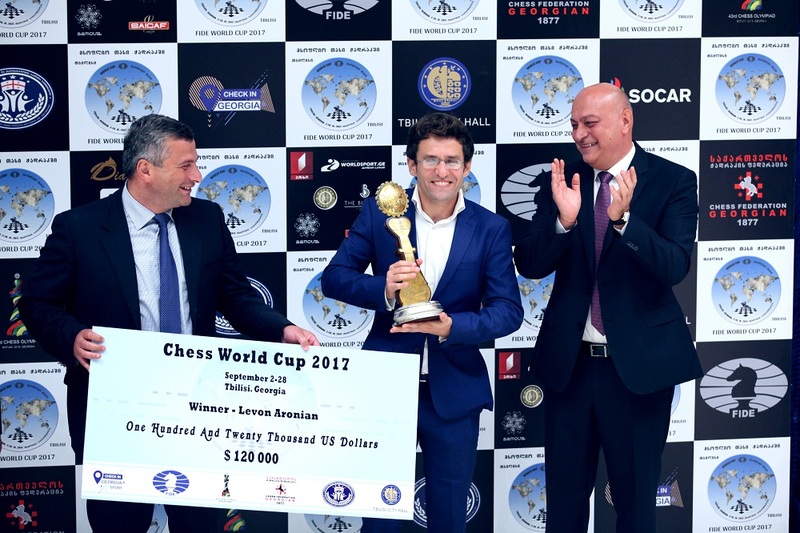 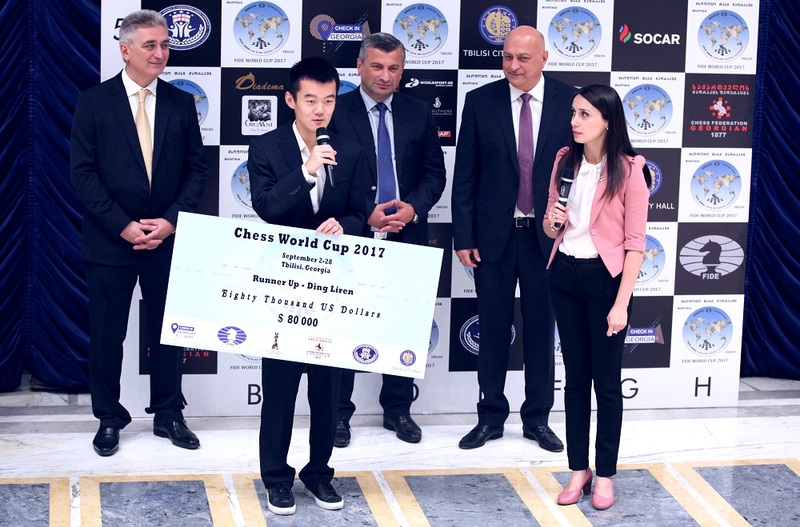 The FIDE Vice President Gulkiz Tulay declared the World Cup closed.